Product prices and availability are accurate as of 2019-04-24 07:57:40 UTC and are subject to change. Any price and availability information displayed on http://www.amazon.com/ at the time of purchase will apply to the purchase of this product. Don’t usually get that warm and fuzzy feeling when bowling? Well, that’s about to change! 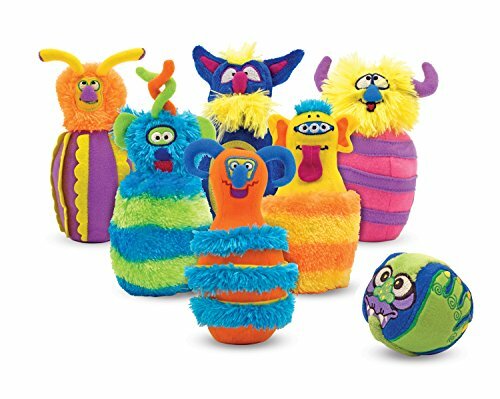 Our amazingly creative monster bowling game for kids adds color, texture, and a whole lot of eyes to a familiar game! It includes six furry, textured pins and one beastly ball in a zippered carrying case. 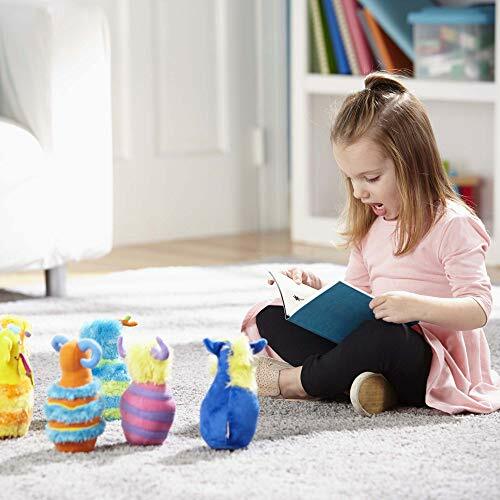 This kids plush bowling set is easy for children to set up and play with, thanks to the weighted bottoms infused in each bowling pin. 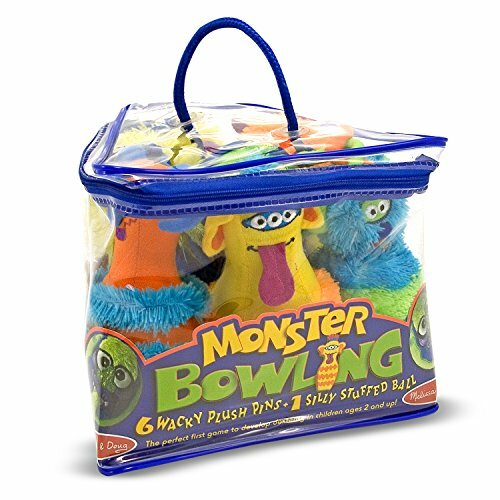 Our monster bowling pins set can be easily stored in the included zippered carrying case. This fun bowling game also helps kids develop gross motor skills, balance, and hand-eye coordination. 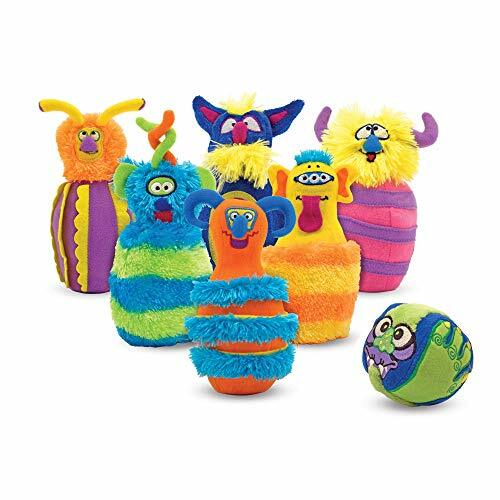 The Monster Bowling Game makes an exceptional gift for kids 2 to 4 years. 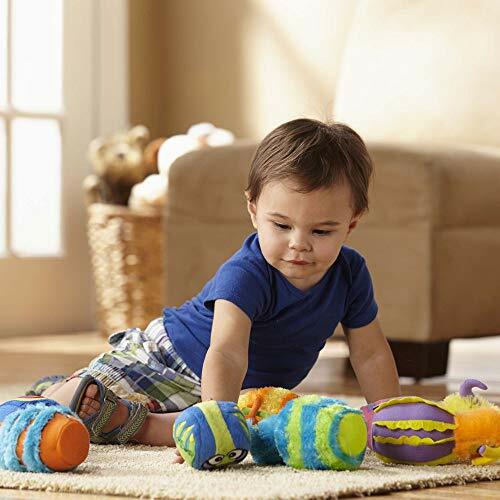 Add the Melissa & Doug Count & Catch Fishing Game to round out the hands-on play experience and give kids another engaging option for screen-free fun.